Home > Store > 10XL > Port Authority® - Extended Sized Silk Touch™ Sport Shirt. 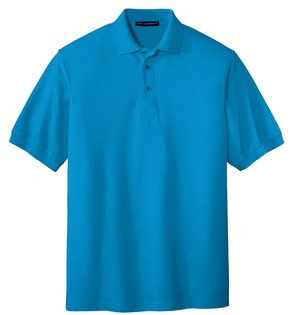 Description: A tried-and-true customer favorite, our comfortable classic sport shirt is a first-rate choice for uniforming just about any group. Highly wrinkle resistant and easy care. Minimal shrinkage.